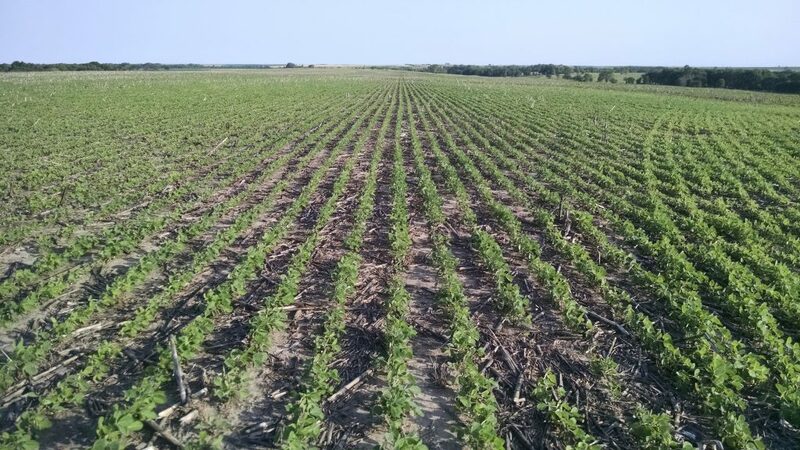 Description: 100 acres of non-irrigated cropland located 6 miles north of Guide Rock, Nebraska. Property is a productive farm with great soils and excellent access, only 1/4 mile off Highway 78. 6 miles north of Guide Rock, Nebraska on Highway 78 and 1/4 mile east on "N" Road; OR 6 1/4 miles east of Cowles, Nebraska in eastern Webster County. Lot One (1) in the Northwest Quarter (NW 1/4) of Section Three (3), Township Two (2) North, Range Nine (9) West of the 6th P.M., Webster County, Nebraska.